How is this program different…? Thank you for your interest in Magnolia School. However, due to financial pressures the school will be closing permanently at the end of May 2018. Our gratitude goes out to those who encouraged, supported and sustained us on this journey. The Magnolia School is a new early-childhood program in the city of St. Louis. We are a nature school and preschool/kindergarten for young children aged 3-6. Our location in the Tower Grove neighborhood, across the street from Tower Grove Park, affords us many opportunities for outdoor learning, nature exploration, and free play in all seasons. The curriulum at The Magnolia School is rooted in Waldorf education with its focus on natural materials, free play, no media, healthy natural foods, songs and verses, crafting and painting, and seasonal awareness. We also draw inspiration from the “forest Kindergarten” movement. Our program offers simplicity – slowness – beauty – room to breathe. We spend lots of time outdoors in our gardens, playing at our on-site greenspace, and exploring quiet sheltered areas of Tower Grove Park. We believe in Slow Food, healthy snacks, and serving a natural, home-cooked lunch every day. Indoors in our beautiful, softly-lit classroom, we bring stories and songs, poems and games to the children that develop important academic and social skills. The focus is on creating and sustaining healthy rhythms for play, for learning, for rest, and for life. Children deserve ample uninterrupted time outdoors, in the beauty of the natural world, every day. 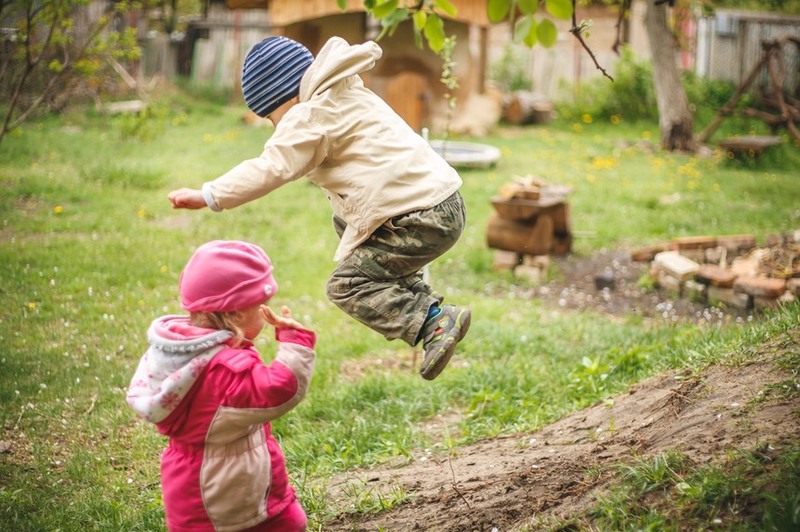 Unstructured imaginative play develops important social skills and builds self-confidence, creativity and resilience.